A2B is a company with a long history in the electric bike business and they just signed up to exhibit and demo their e-bikes at the Electric Bike Expo multi city test track events for 2016! Their e-bikes have a unique design and style that sets them apart from other e-bikes on the market. 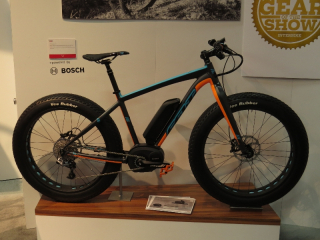 In this 3rd installment of e-bike Interbike coverage there are videos of the new 2014 electric bikes from OHM Cycles, Energie Cycles, Felt Bicycles (Fat tire Bosch kit bike! 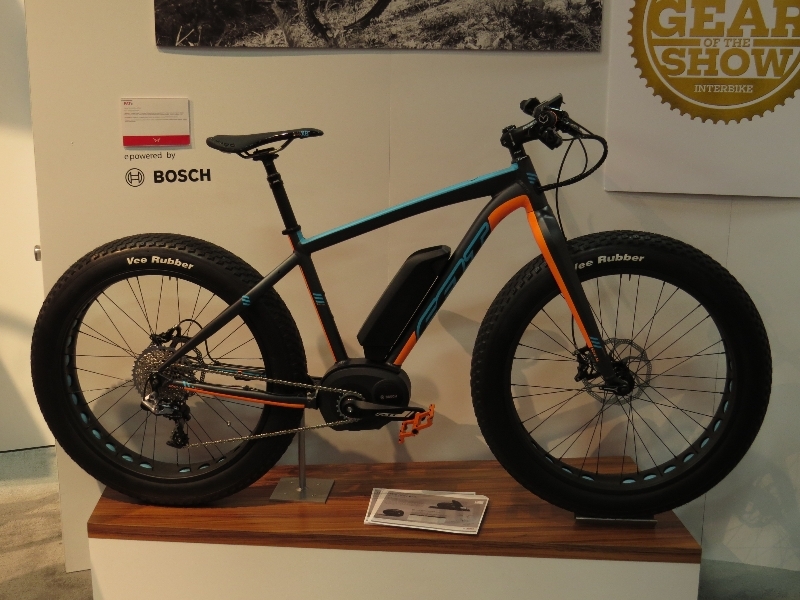 ), the Specialized Turbo, A2B, ProdecoTech, Polaris, Motiv, and the Lectric Cycles Fat e-bike. Also included is coverage of a new cloud based e-bike diagnostic software called eSocialBike.